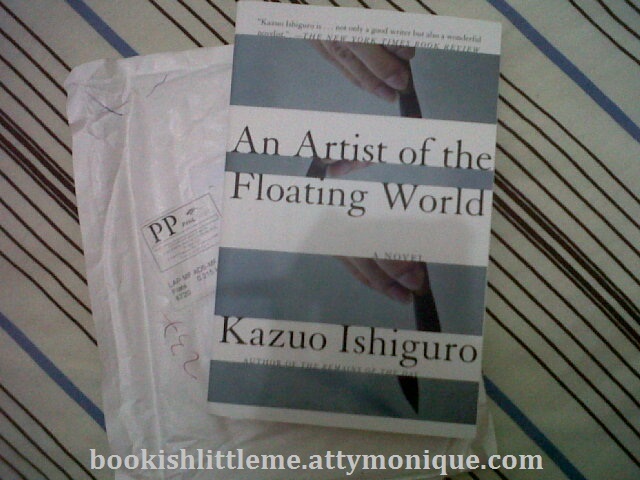 Lookie what I got from Book Depository - the last batch I purchased using their 10% coupon last month. I just looove getting stuff from them - delayed shipping nonetheless. Aren't these the prettiest things? I love your edition of BSW! And your Ishiguro books! Gaaad! 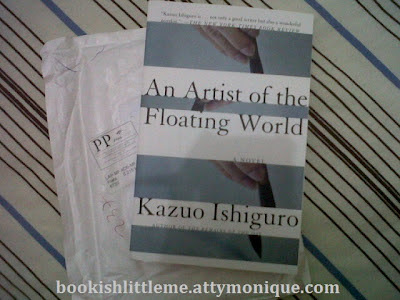 I should start buying them, I haven't been focusing on Ishiguro lately. 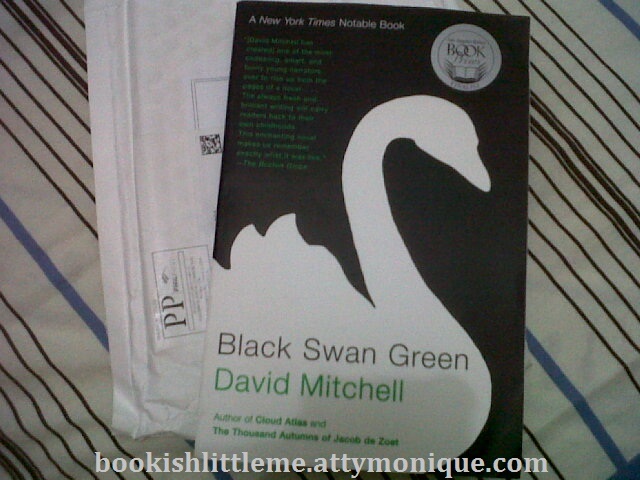 I went to NBS Greenbelt 1 looking for that "striped" edition of The Remains of the Day. Hay. 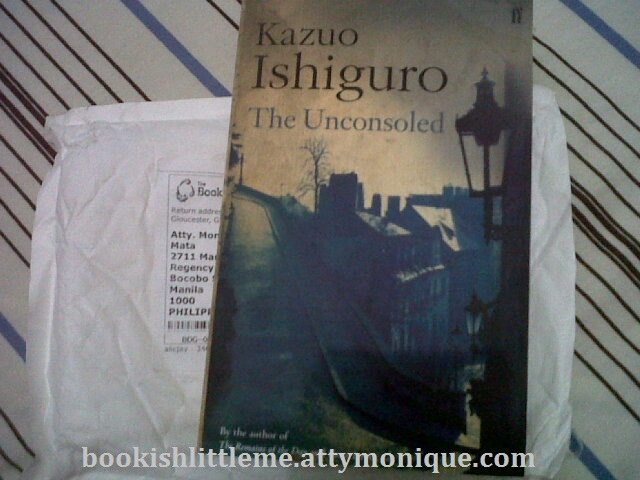 The Unconsoled is still my favorite Ishiguro novel. I love the time shifts! It's a bit difficult to follow at first, but I'm sure you'll get the hang of it!